So you thought dragons are fire-breathing monsters who trample the ground beneath their feet, instill fear or rescue damsels in distress. Well, the author tells young readers that is incorrect. 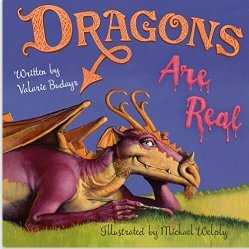 Real dragons read books, memorize poems, solve riddles, laugh when tickled and dance the cha- cha. They are masters of disguise and may be lurking in the most unexpected places. Dragons love sweets; beware of losing that ice cream cone that you might be holding in your hand. Welply does a masterful job of illustrating these charming scenes with large images in soft pastel colors which bring the text to life. This picture book will especially appeal to young readers in the four to seven age group. Perfect choice for a read aloud or bedtime story. It’s hard not to fall in love with the antics and images of the dragons portrayed on these pages. This fantasy novella just short of one hundred pages is set in medieval times amidst dark alleys, cobblestone streets, a wizard’s den and raucous taverns. Gaspar has just spent the night at one of his favorite haunts, The Bag O’Silver Inn where he could pick up gossip on who to target and who was after him. Shortly after, two assassins named Sloat and Weasel confront him in a dark alleyway. An unknown intruder saves his life. The Council of Guild Masters run the city. These guilds are arranged in a hierarchy of power. Strangely enough the City did function. The wizards had a monopoly of magical artifacts. Gaspar is a petty thief who is a freelancer not a member of any guild. How does he get involved in a dangerous caper? The women of the Merchant’s Quarter had taken a liking to wearing hats that were decorated with magical objects. 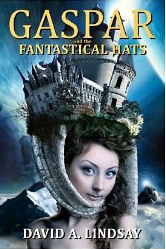 Some of the wizards began taking bribes, while the milliners took advantage of the fad. Eventually magical artifacts became scarce. Gaspar is enlisted to steal a magical artifact for one such hat. His friend, Hubris, the Spell-broker is recruited separately to steal another. They break into the Wizard’s Hall where they are confronted with a golem, a giant living stone statue. Both thieves must steal an artifact and successfully escape the golem. These partners will discover that appearances are deceiving; the plot twists and turns to reveal new deceptions, and the reader does not foresee the conclusion. The characters are interesting and the plot well developed in this novella even though the sentence descriptions can be wordy at times. 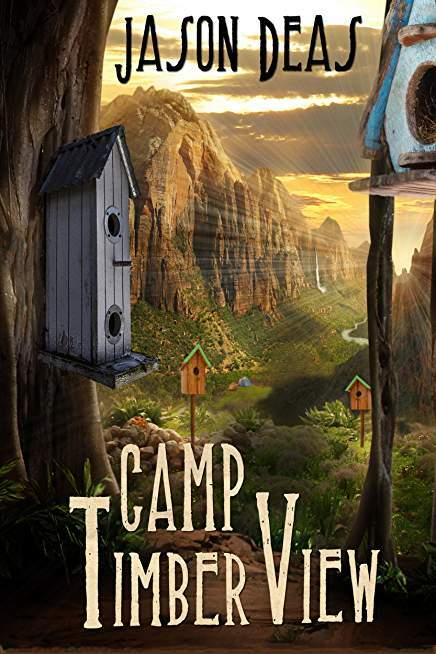 The combination of fashion, mystery, adventure and intrigue are nicely balanced in the right amount for a middle grade reader that will appeal to boys and girls. The golem’s riddles are a nice touch; they will encourage young readers to ponder and philosophize This book can easily be read in a couple of hours or broken up into sections for discussion as a class read aloud. 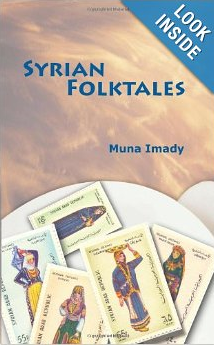 What a refreshing collection of amusing short stories written in rhyme! This collection is very different from the typical bedtime fairytale or animal story. I especially like the fact that the featured character is a very bright little girl named Frances Nicolson, who just can’t stop asking questions. She inquiries about common everyday activities like baking a cake without a recipe and using the wrong kind of pebble as a skipping stone. Frances questions her neighbor about the funny words he uses like, “Hunky Dory” and “old curmudgeon.” She refuses to believe in tales like the Loch Ness Monster because they can’t be proven. Her imagination is unlimited: Frances uses her own backyard to go on an African safari, have tea with kings and queens, and climb the world’s highest mountain. Do you have any bellybuttons? If chickens are boneless, how could they walk? What’s the difference between hunks and chunks? When the circus came to town, Frances had all sorts of questions for the clowns like what is the reason for their baggy pants and why don’t they get dizzy from standing upside down all the time. Frances has a friend named Susan Jane who has a habit of exaggerating the truth. That exasperates Frances because she just has to have the right answer! There is only one time when Frances is quiet. Can you guess when? The bottom line of this enticing book is that you cannot learn without asking questions. That might be annoying to parents and teachers, at times, but it is the way all children enrich their minds. Collier is to be commended for a clever story line and a character who represents a wonderful role model for children. This book would make a delightful Halloween read. The types of monsters are unorthodox and most of them are not very scary! First, the reader encounters The Big Foote Belly Button Lint monster. He lives at the feet of Thomas Mcfee’s bed. It began as some belly button lint and grows bigger every day eating only colored string. There is a Hungry Tree who walks about eating farm animals, the Smelly Kiss, Smelly Sam stomach gasses monster, a Spaghetti Dinner Monster, and the Dead End Rubbish monster. Perhaps the scariest is the cursed School Chair monster. 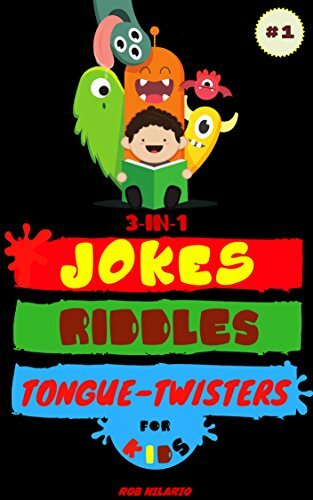 Children age six and up will love the absurdity and the silliness in these rhymes, although some of the vocabulary will not be understood by younger readers This kind of slapstick humor is especially appealing to middle grade boys. Although the concepts are clever, the rhymes are sometimes a bit forced. There are some issues with punctuation and line placement. 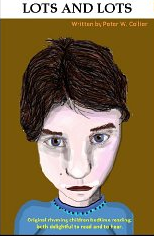 In this kindle version, the illustrations are very small. Larger pictures would have added a lot more to the desired effect of the tales. On the other hand, if you are looking for a very different and funny Halloween book of short tales, this one will surely fit the bill. If you enjoyed reading these posts, please subscribe by clicking on the word Follow or by hitting the orange RSS feed button in the upper right hand corner of this page.